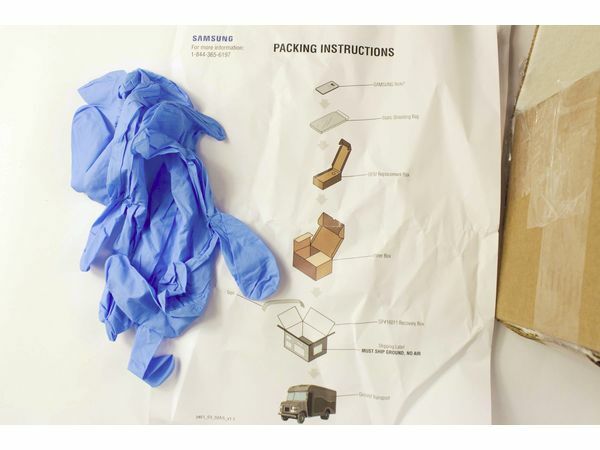 After advising its customers to “power down” their Galaxy Note 7 units and stop using them, while also instructing its global retail partners to halt all sales and exchanges of the device, Samsung has started shipping out these special Galaxy Note 7 return kits which include a fire-proof box and gloves, and have been specifically designed with explosions in mind. 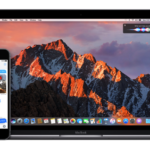 As reported by CultOfMac (via XDA Developers), the kit includes thermally-insulated packaging with a ceramic fiber paper lining, and gloves that ensure you won’t suffer burns while handling the device. Looking at the pictures however, the included latex gloves won’t be able to protect you from a burn in case of fire, as they will probably melt themselves upon contact. While Samsung has officially killed off its new flagship phablet, owners of the device are facing difficulties returning their Note 7 handsets, especially those who bought theirs online, directly from Samsung. In the U.K., the Post Office won’t even accept packages that contain the device. 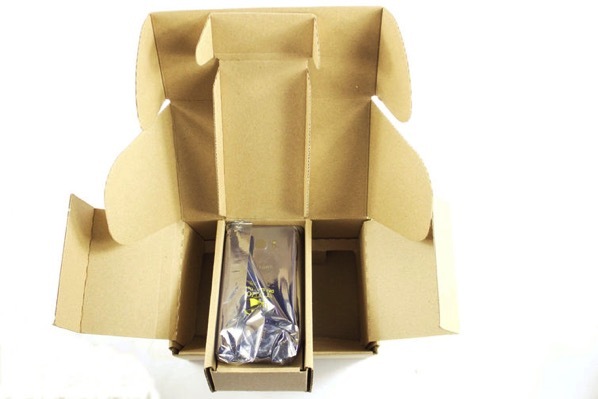 Below is a video of the explosion-proof Note 7 return kit. Check it out and share your thoughts in the comments section.